Provide comfort for the family of Milton Rice with a meaningful gesture of sympathy. 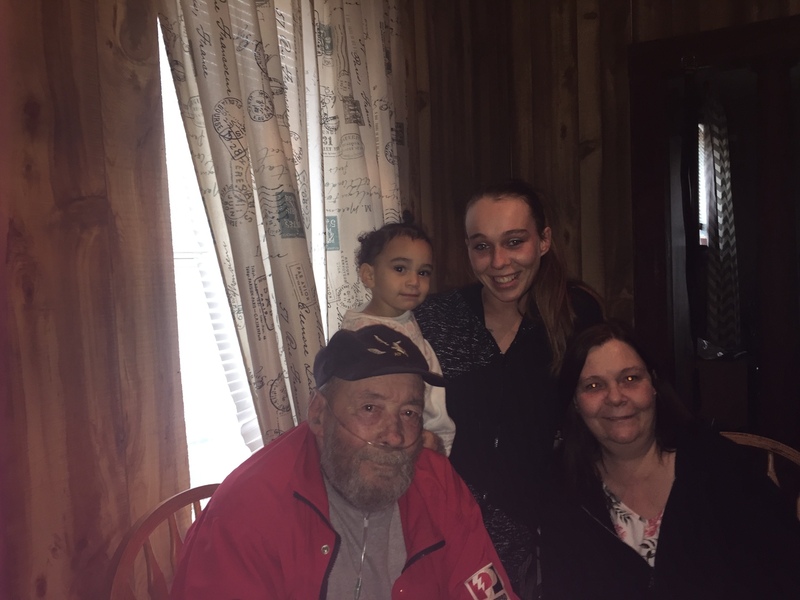 Milton Johnathon Rice 73 of Gladwin passed away Saturday, March 16, 2019 in Harrison. Milton was born August 30, 1945 in Lewiston, Michigan the son of Milton Carl Rice and Wanda Elizabeth (Bigger) Rice. Mr. Rice was united in marriage to Wilhelmina Jean Sprague on February 14, 2016 in Clare, Michigan. Mr. Rice had resided in Gladwin since 2017, moving from Clare. Milton enjoyed fishing, hunting, watching movies and spending time with his family and friends. Surviving Milton is his wife of three years, Mrs. Wilhelmina Jean Rice of Harrison, two daughters; Susan Ickes and Lori Rice, four sons; Johnny (Vallaney) Rice, Bobby (Rachelle) Reffitt, David (Andrea) Reffitt and Jimmy Rice, twenty-seven grandchildren, many great-grandchildren, numerous nieces and nephews. Mr. Rice was preceded in death by his parents, his first wife, Victoria Lee (Reffett) Rice, one sister, Jenny Lee Rice and two brothers; Donald and Gerald Rice. Memorial services honoring Mr. Rice will be held Saturday, April 6, 2019 at 11:00 a.m. from Leota Community Church, 1946 Muskegon Road, Harrison, with Pastor Jerry Britton officiating. Inurnment will be in Pleasant Plains Cemetery, Harrison. Memorial gifts in memory of Milton may be considered to the Rice family, in care of: Mrs. Wilhelmina Jean Rice. To share an online memory or condolence with Milton’s family, please visit: www.stockingfuneralhome.com. Arrangements for Mr. Rice are entrusted with Stocking Funeral Home, Harrison (989) 539-7810. To send flowers in memory of Milton Johnathon Rice, please visit our Heartfelt Sympathies Store. Provide comfort for the family of Milton Johnathon Rice by sending flowers. We send our condolences to the family of Milton (John) Rice.